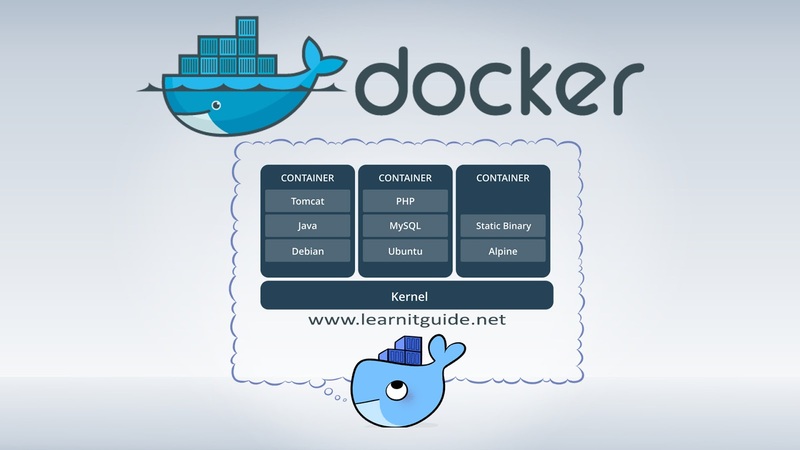 LearnITGuide.net really glad to help the beginners who are interested to learn the docker tool from basics to become an experienced level. So links are arranged in order to take you in a clear direction to follow. Go through the links one by one to understand the docker easily from beginning. Videos are also available for some topics. Make use of it, Share it with your friends and groups. We appreciate your feedback, Leave your comments if any. 1. Why do we need containerization? 5. What is docker on container? 2. Why do we use Docker? 1. How to enable repository for docker? 2. How to Install Docker using Yum command? 3. How to Start and Enable the Docker service? 4. How to Verify Docker information? 2. How to Deploy Docker's official GPG key? 3. How to Install Docker using apt-get command? 1. What is Docker Images? 2. How to Create or Customize a Docker Images? 3. How to get Docker Images? 4. How to pull / download docker images? 5. How to list available docker images? 6. How to know detailed information about a Docker Images? 7. How to get history of a Docker Images? 8. How to Save or Backup a Docker Images? 9. How to Restore a Docker Images from a Backup? 10. How to remove or delete Docker Images? 2. Why Dockerfile is required? 3. How to write Dockerfile? 1. How to run Docker Containers? 2. What are the different ways you can run Docker containers? 3. Different options to run Docker Containers? 4. What are the options to be used and when to use? 1. What is the impact if container ports are not bind? 2. How to bind the container ports with docker host? 3. How can we use docker auto mapping? 4. What are the options available for docker port mapping? 1. How to generate a SSL/TLS certificate to secure our private docker registry? 2. How to run a docker registry container in docker host? 3. How to pull and push docker images from docker hub to our private docker registry? 4. How to configure all docker clients to use our private docker registry?